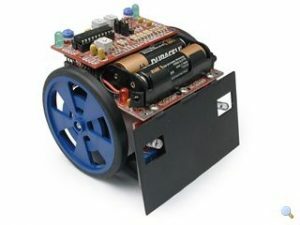 AS OF APRIL 2016 THE SUMOBOT IS NO LONGER AVAILABLE. 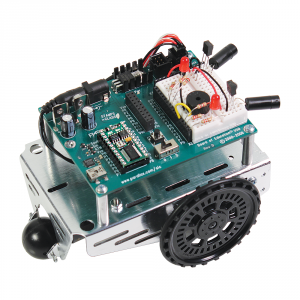 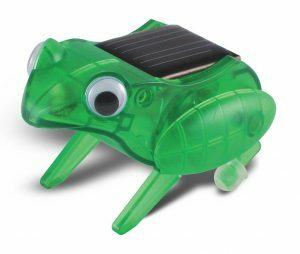 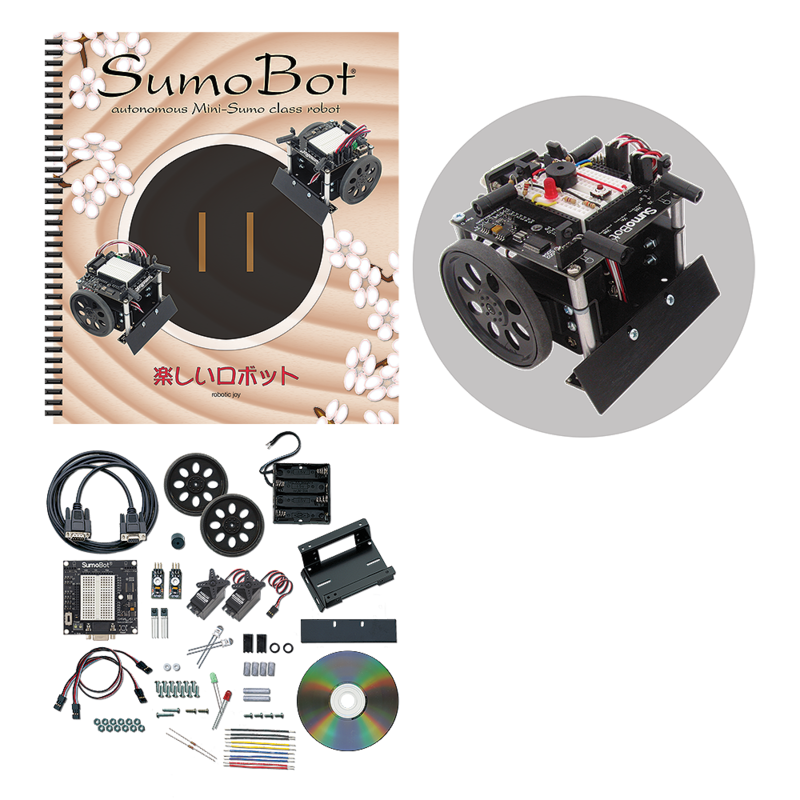 YOU CAN STILL BUY THE SUMOBOT COMPETITION KIT WHICH INCLUDES 2 SUMOBOT ROBOT KITS. 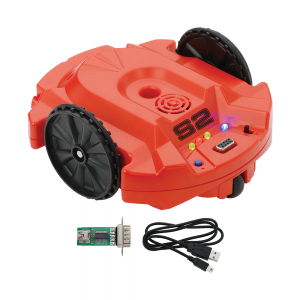 The electronics consists of a surface-mounted BASIC Stamp 2 module and infrared sensors to detect your opponent and the edge of the Sumo Ring. 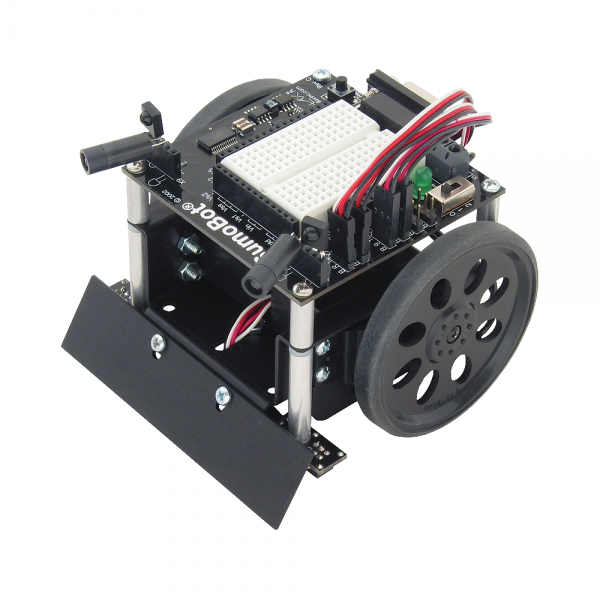 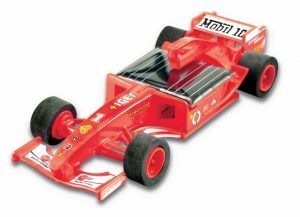 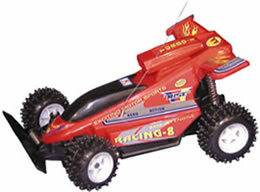 The hardware package includes the black anodized aluminum chassis and scoop, servo motors, wheels, 4AA power pack (batteries not included) mounting standoffs and screws. 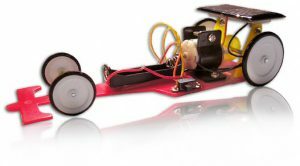 Each topic is addressed in an introductory format designed to impart a conceptual understanding along with some hands-on experience.